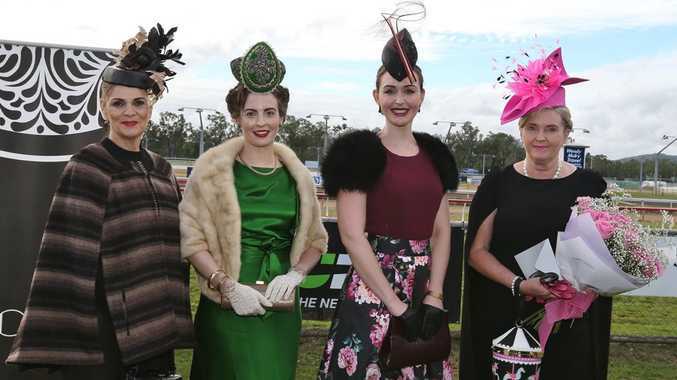 WITH fundraisers and social events struggling to find numbers Vicki Jackson was unsure how the Girls Grammar race day would pan out. But the crowds turned up by the masses and Ms Jackson was "deeply humbled" by the response they received. Ms Jackson who helped to organise the event said around 670 people gathered in the Girls Grammar party area in addition to the usual patrons and those in the member's area. The Girls Grammar races saw past students gather for five, 10 and 35 year reunions. "Past students take the opportunity to have their reunions in usually the bookies pavilion marquee," Ms Jackson said. "This year we actually had 88 past students to return to have lunch trackside. "They ranged from the girls in their 10 year reunion right up to a bunch of girls I'll call them having their 35 year reunion and all in between." The organisation of the event was made easier thanks to the committed sponsors according to Ms Jackson. "We had the sponsor's marquee and the sponsors commit to the event so it really makes the organisation easy, I don't need to go looking for sponsorship every year, its exclusive sponsorship and some of our sponsors have been with us for 14 years." "The first race day was held in 2002 and thereafter the event has simply grown and grown." One of the highlights of the day was having Australia's first female race caller, Victoria Shaw judge fashions on the field and call two races. In addition to Ms Shaw making a trip to Rocky international Jockey Michael Rodd also made an appearance. "He and his wife and baby were in our marque, it was lovely to have them and they were just at a table in the Bookies Pavilion," Ms Jackson said. 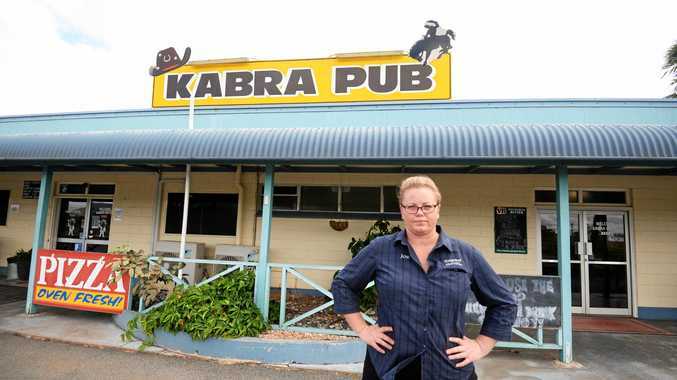 "Other race goers were quiet excited to see Michael Rodd there and to have him in Rockhampton was quiet a coupe for us."